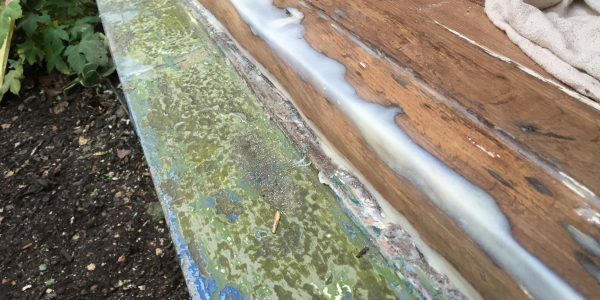 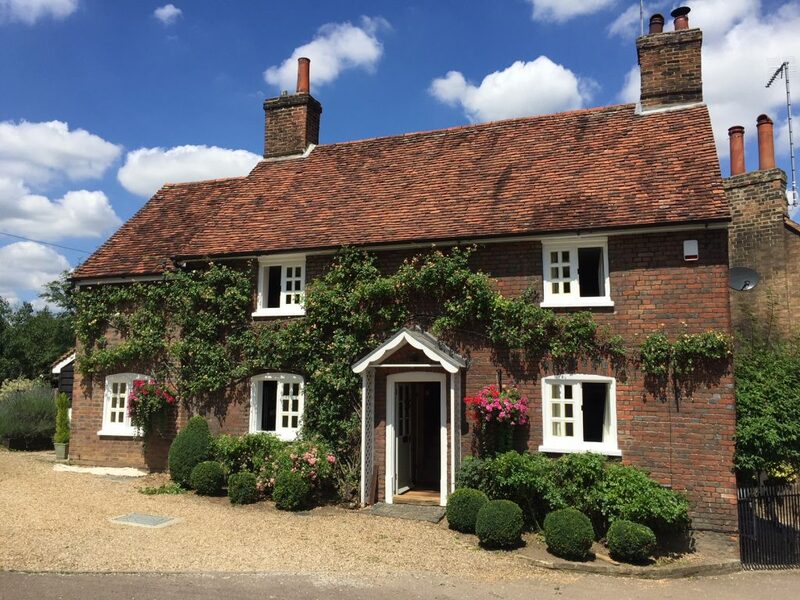 The London & Herts Sash Windows team recently worked on a stunning picturesque cottage in Thundridge, Hertfordshire where the owners required their timber casement windows to be be professionally restored. 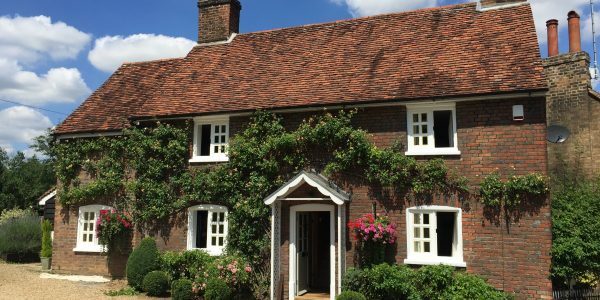 A beautiful cottage in Thundridge, Herts that had its original timber casement windows that were suffering from areas of rot and poor paintwork. 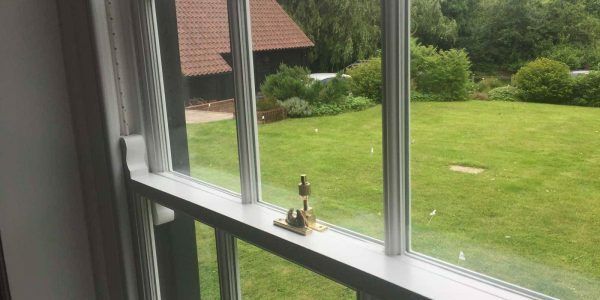 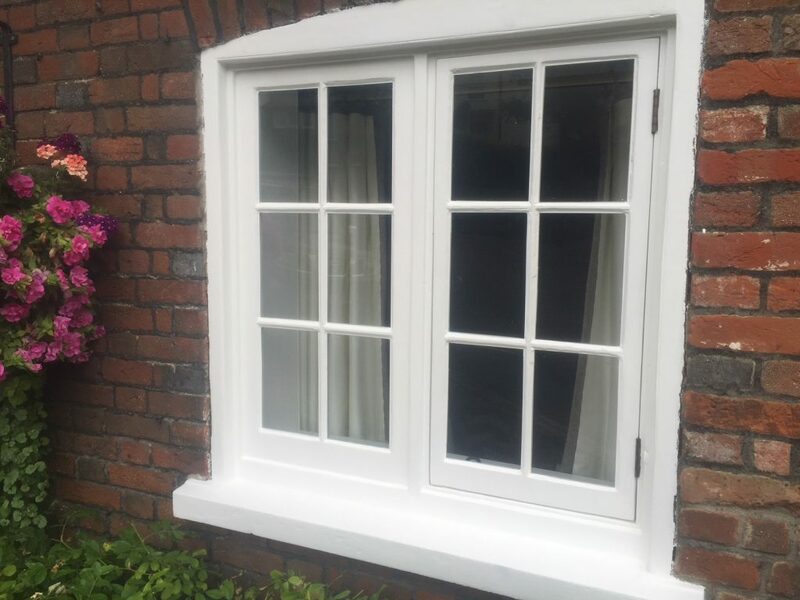 As part of the timber casement window restoration service carried out by our specialist craftsmen, all windows in the property were fully stripped back. 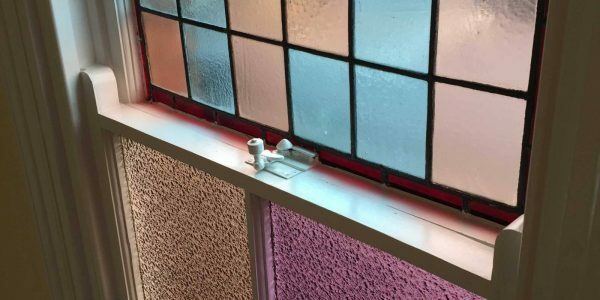 Nearly all these windows received fairly large repairs using resin. 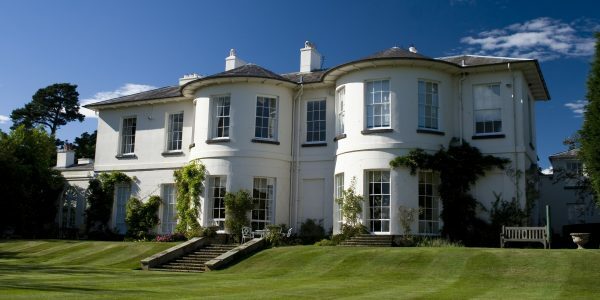 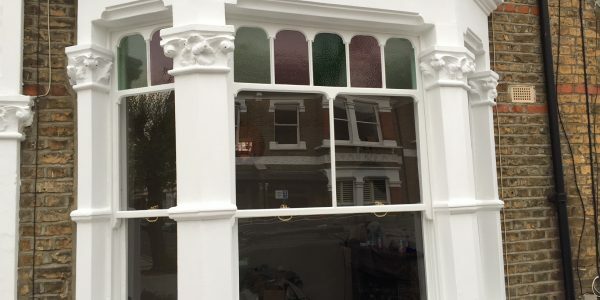 All the casement windows, including a set of French doors, were then fully decorated. 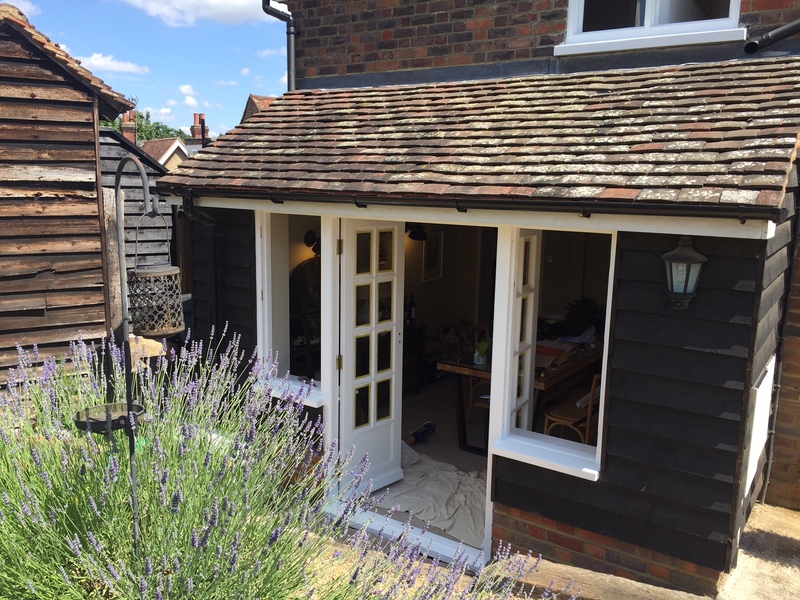 New hinges and new latches were fitted throughout the cottage. 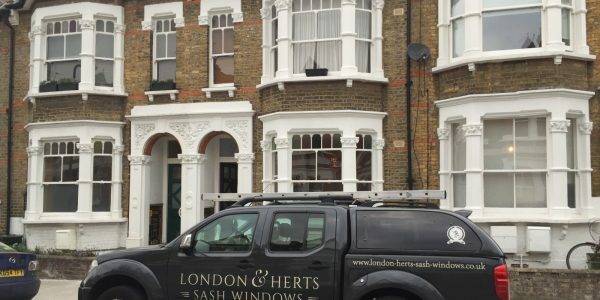 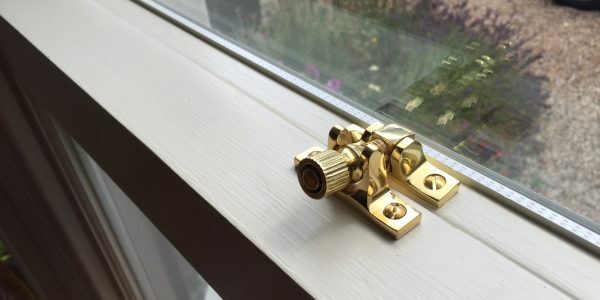 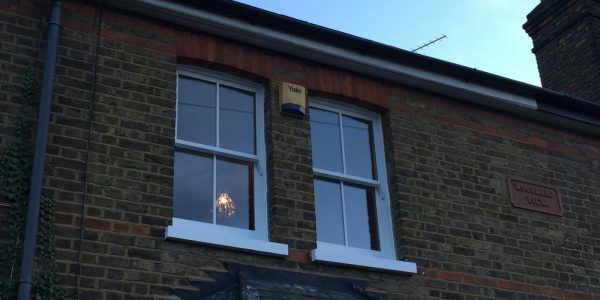 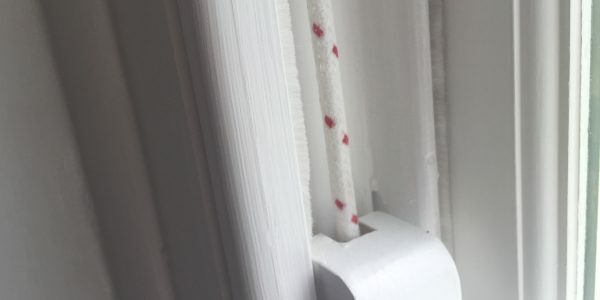 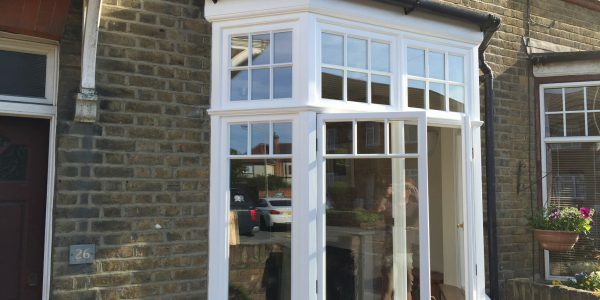 The team at London & Herts Sash Windows work across Hertfordshire, Essex and London on all types if timber windows, sash windows, french doors and timber doors. 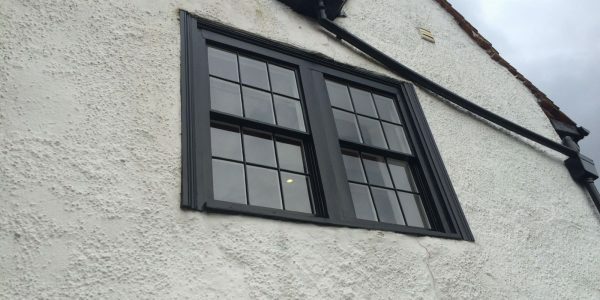 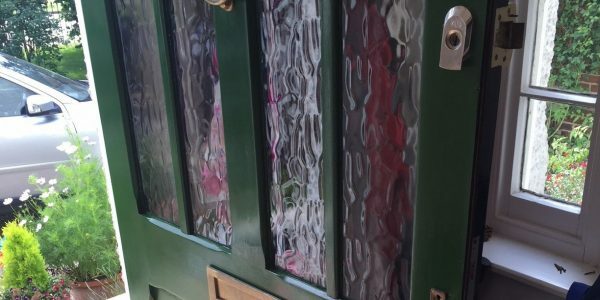 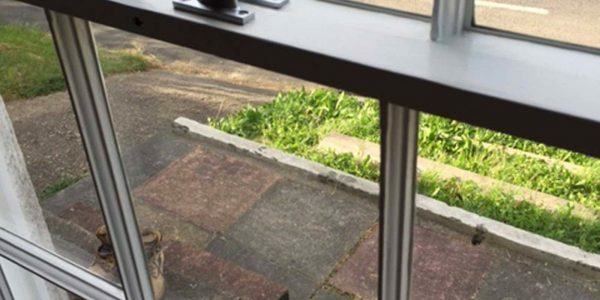 Not only do we provide restoration and repair, but provide draught proofing of both doors and windows, as well as double glazing your original windows.